Tomorrow, look for an update on the Delta lounge denial incident, a post that drew significantly more traffic than I anticipated. Here’s a review of the week’s top stories as well as a look back at every story that appeared on Live and Let’s Fly over the last week. You’ll never believe the rationale Delta agents use to deny me SkyClub access at LAX. I’m accused of being a pervert for sitting in the sauna in my birthday suit. A startling TSA lockdown in Terminal 2 at LAX. 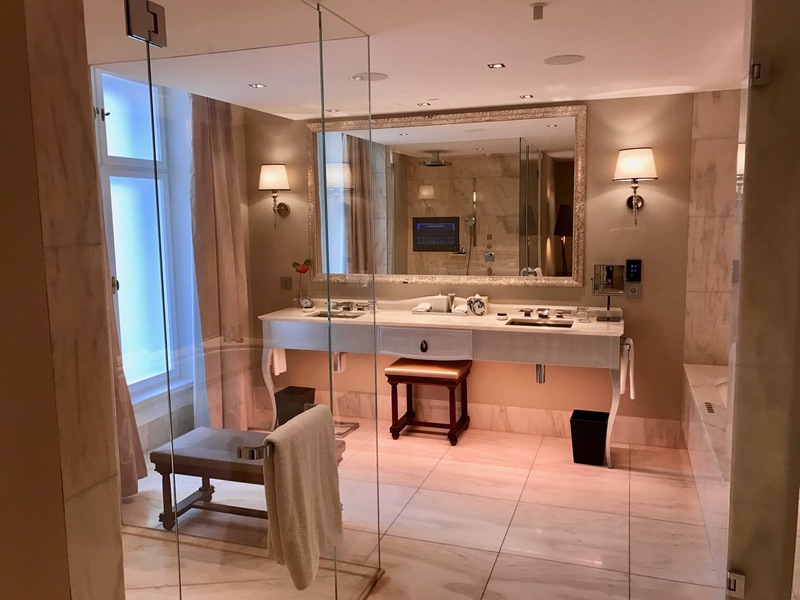 My beautiful suite upgrade at the Park Hyatt Vienna. Includes a full review of hotel. Woman Thrown Off AA Flight Due To Cello, But Was Captain’s Gesture Racist? Was I reading too much into this gesture? Has United Surpassed American As #2 U.S. Airline? Is Eritrean Airlines The Solution To My Dubai Dilemma?